Why did I want to read this book? I’ve read Books #1 and #1.5 in this series and I’m falling more and more in love with the series with each installment. And this particular installment, I’m truly vested in. We’ve ‘met’ Charlotte, Molly’s best friend and only ‘heard’ of T-Rex in Book 1 but in the few pages that they were mentioned there, I just knew that there was something special about these two. So when I learned that they were finally getting their own story, gosh, I couldn’t swoon fast enough. 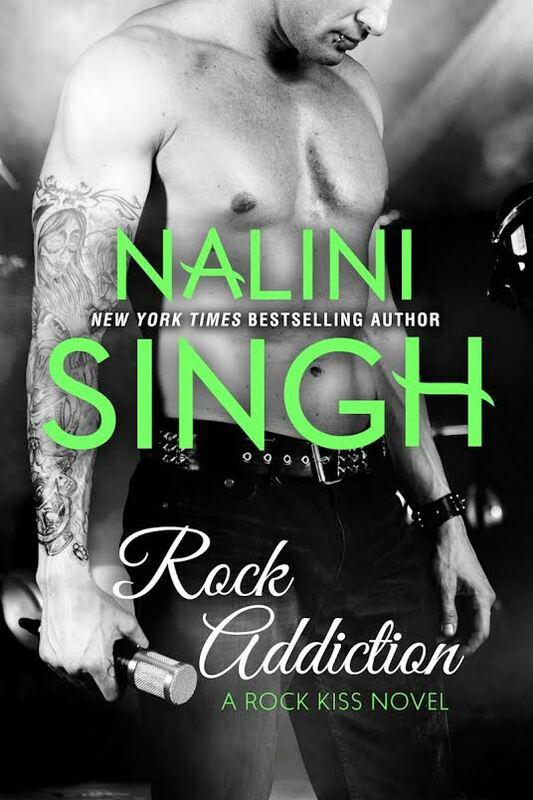 Nalini Singh offers us a new couple, which didn’t have that insta-love vibe that Rock Addiction kind of had nor the long-standing one-sided affection that Rock Courtship had. What she gave us in this book are two people who gradually fell into each other. Yes, there was that attraction. But sooner or later, a couple needs to find more than that as common ground, right? And what Charlotte and Gabriel had was friendship, and then trust, and then something much more. I love Charlotte. I just simply felt for her the whole time, throughout the book. She had a traumatizing event in the past that made her feel cautious of and a little removed from people but you can’t help but admire her tenacity, her strength, her bravery. I love that although she doesn’t view life through rose-colored panels but that she still realizes that life should be lived and not merely survived. Her belief in Gabriel was so sweet and just left me with all kinds of swoon-y feelings and you just can’t help but go in endless ‘awww’ every time you think how awesome it is that somebody like Charlotte is capable of bringing a rugby-turned-ruthless-businessman man like Gabriel to his knees. Gabriel was such a sweetheart. He’s big and powerful in more ways than one. But he’s decent and a good person. Yes, he has his issues but thankfully it’s not all unnecessarily super heavy and dark. A lot of my favorite parts of the stories are those that are told from his POV. I love discovering all the ways he sees Charlottes, admires her, and of course, gradually falls for her. 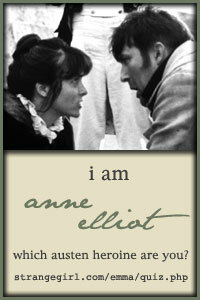 What I will distinctly remember about Charlotte and Gabriel’s story is how, even though obviously there were pivotal moments in the plot of the book in general and in the development of their romance, there is that subtle quality in the transitions, a sense of quietness in the important shifts in characterizations, that leaves you slightly bewildered but thoroughly amazed, especially when you realize that something had already happened. And it definitely is a plus point (or a gazillion points) that they had an amazing chemistry. I just felt that the ending was a little disjointed, but only a little. And by the time it was the end, I was pretty much still in love with those two. Charlotte and Gabriel gave me an amazing romance. I love how they met. I love how they were whenever they’re in the same room. I love how patient Gabriel is. I love how brave Charlotte is. I basically loved reading this book. And if you would give it a try, you might fall in love with it too. 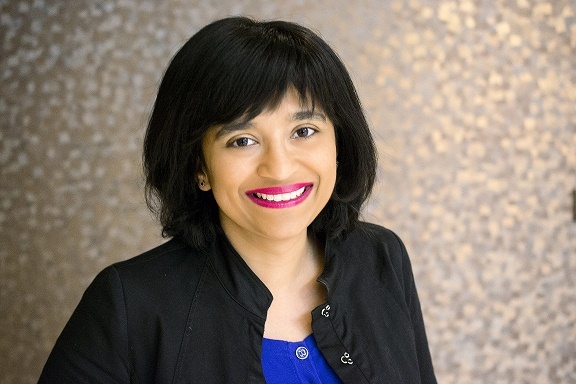 Check out a full two-chapter excerpt on Nalini’s website HERE. 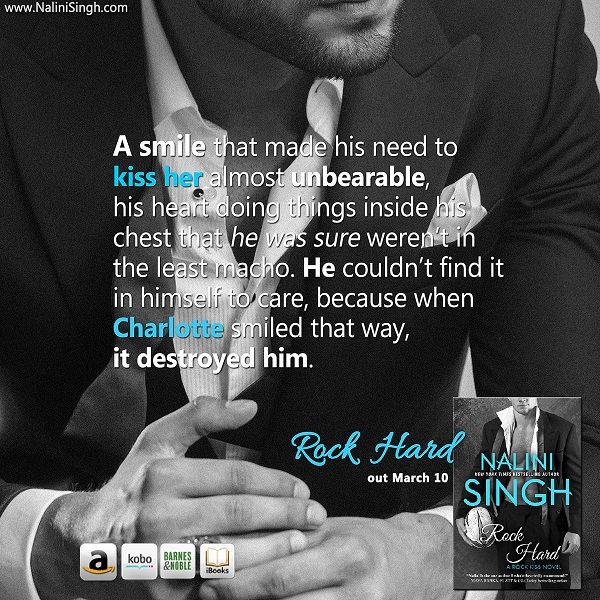 Have you read any of Nalini Singh’s awesome books? What are your favorites? oh lovely review! 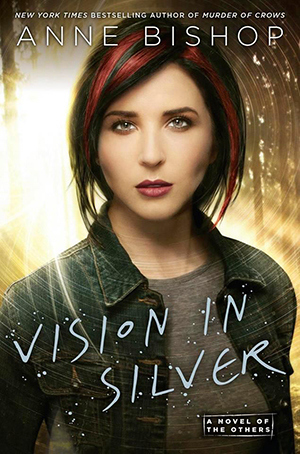 I just adored this one, I think its my favorite book of the series. I just can’t believe how much I loved these two together.